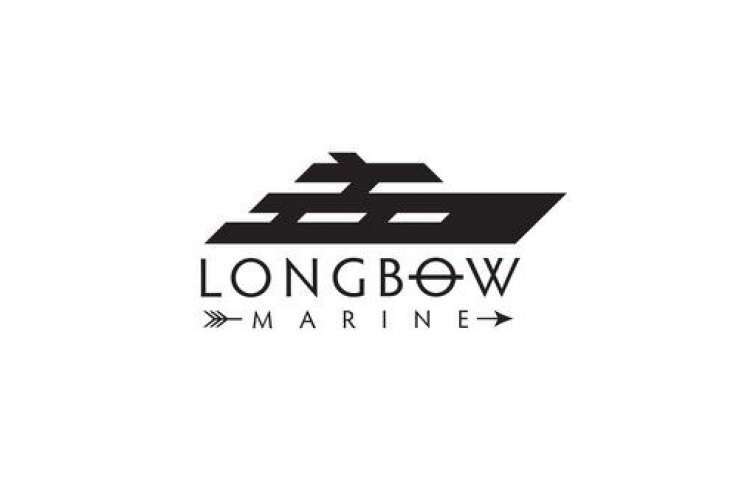 Longbow Marine is a Fort Lauderdale based yacht chandler supplying everything on your list for engineering, deck, interior and galley shipped and delivered to your superyacht anywhere in the world. They provide engines, gensets and outboards, pumps, motors and hydraulics, pneumatics, piping and instrumentation, air conditioning and water systems, electrical and power equipment, deck consumables and maintenance products, cordage and fenders, electronics and communication equipment, water toys, safety equipment, interior cleaning products, crew uniforms, galley and laundry appliances, bathroom products and much more. Longbow Marine have also extensive experience and technical knowledge in yacht logistics, mechanics, maintenance and repair.